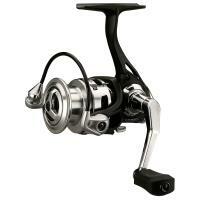 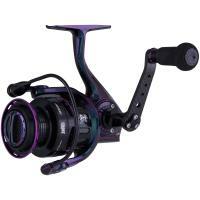 The Lew's TP1 Inshore Speed Spin Spinning Reel delivers uninterrupted performance and is constructed of superb corrosion-resistant parts and a sealed six-disc carbon drag system. 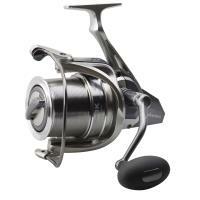 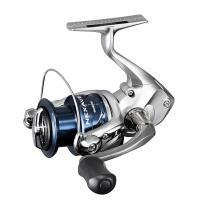 The reel’s line lays with finesse on the spool thanks to its S-curve oscillation system and stainless steel bail. 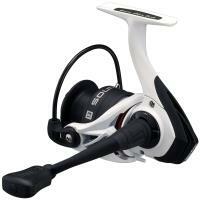 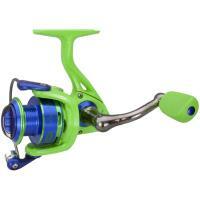 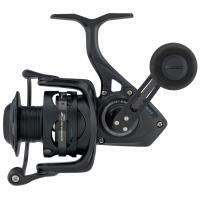 Salt-ready but freshwater-fine, this is the reel for any versatile angler. 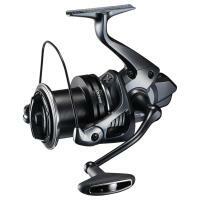 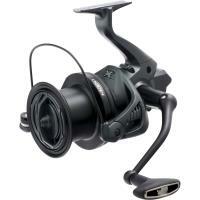 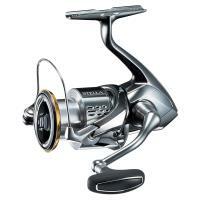 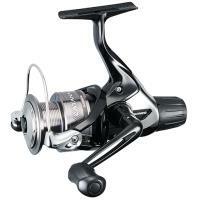 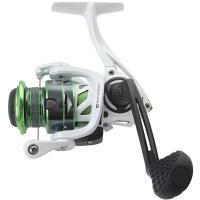 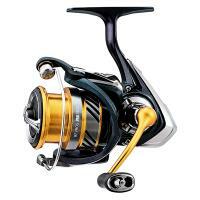 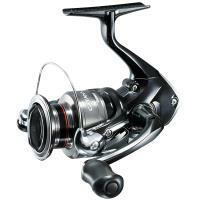 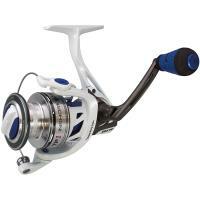 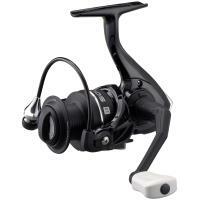 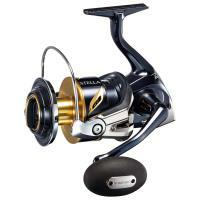 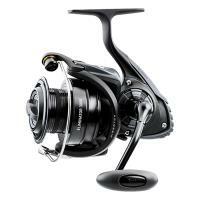 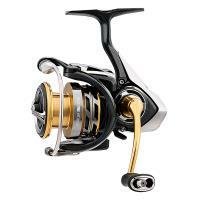 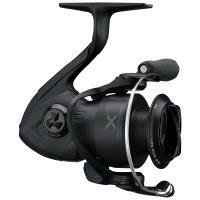 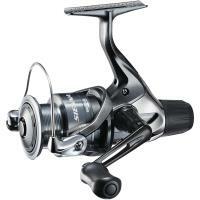 The Shimano Catana Rear Drag Spinning Reel is a smooth freshwater reel that won't break the bank! 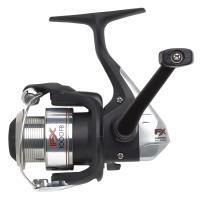 The aluminum spool features an angled lip to ensure the line leaves the spool with less friction, thus resulting in longer and more accurate casts. 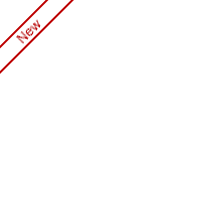 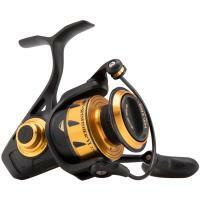 In addition, the AR-C style spool was proven to reduce backlash and wind knots with braided lines. 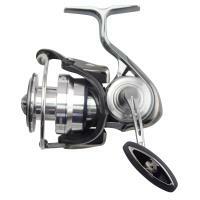 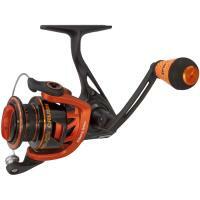 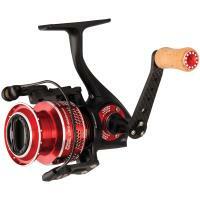 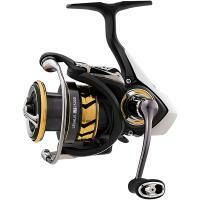 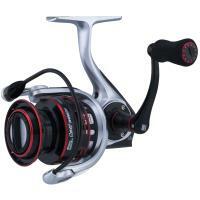 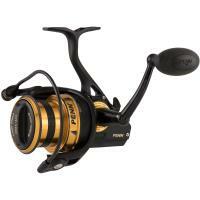 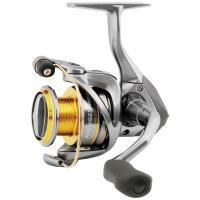 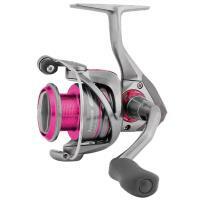 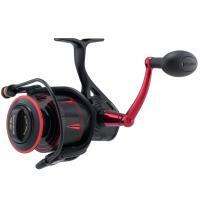 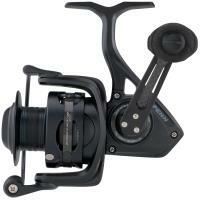 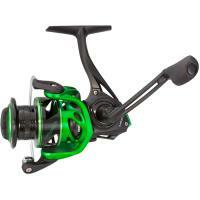 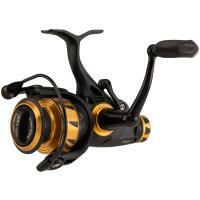 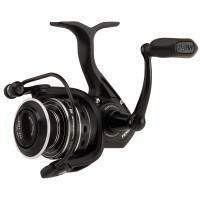 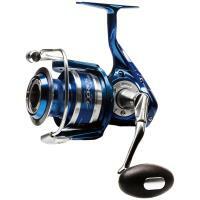 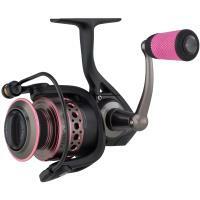 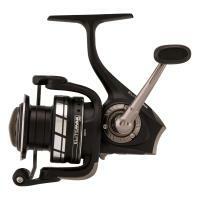 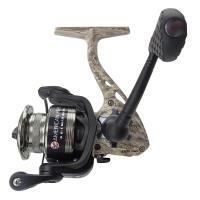 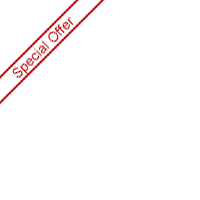 This reel utilizes the Varispeed II oscillation system that makes the line stay flat, creating trouble-free, long casts.